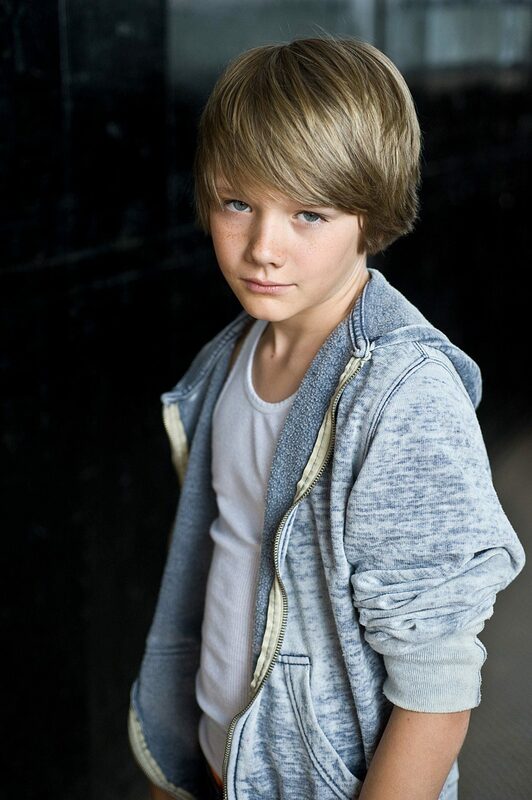 Dakota Goyo played young Max in the 2011 movie blockbuster Real Steel and young Thor in the movie by the same name. From the beginning of this film you know it’s going to be one that is not only filled with excitement and great special effects but one that has a back-story that will also touch your heart. Young Max Kenton played by charming 12 year old Dakota Goyo not only supports his co superstar Hugh Jackman, but at times steals the show. If you have not yet seen this late Summer Box Office thrill ride, you still have time to view it in its entire large screen splendor at many local theaters. This Smash-um, Bash-um, Rock-um-Sock-um Sci-fi story is not only well produced, but directed in such a way that it masterfully relates its story of relationships, hurts, joys, and the struggle to hold on to your dreams without losing the most meaningful things in your life. 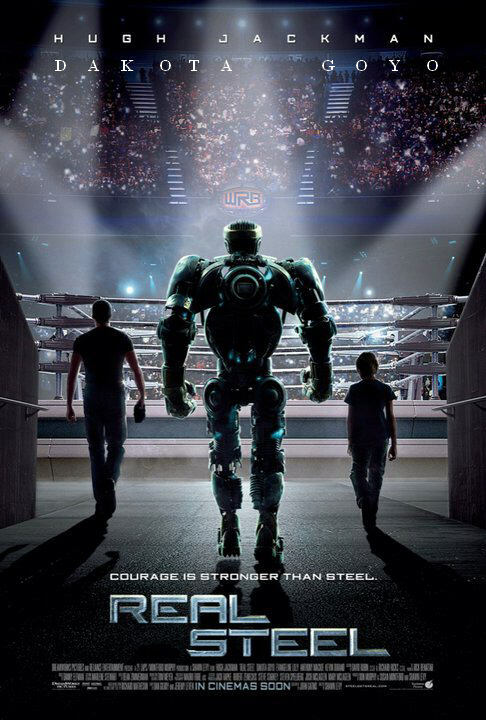 Hugh Jackman plays Charlie Kenton, a down on his luck ex-boxer who lost his championship boxing career by being replaced by large futuristic fighting robots. With his life in the state of turmoil due to the loss of his wife, family, and job, he now scrounges parts to create a robot that can compete in the arena and hopefully bring back his respected status among his peers. Of course this isn’t working out so well, and to make things worse, his ex-wife passes away leaving him his twelve year old son whom he has no time for. The very thought of becoming a full time Father is the last thing on his list of things to do.